SOFIA (Bulgaria), April 15 (SeeNews) - Czech energy group CEZ told SeeNews on Monday that it has terminated a contract to sell its Bulgarian assets to Sofia-based Inercom due to "unlawful obstructions" by Bulgaria regarding the closure of the deal. "The reason for the termination of the contract by CEZ, a. s., is frustration of the fulfillment of the conditions precedent, and thus closing of the contract, by unlawful obstructions of the Bulgarian State," CEZ press officer Alice Horakova said in an emailed statement in response to a SeeNews enquiry. Earlier this month, CEZ told SeeNews that it has received binding offers for its assets in Bulgaria from India Power and Eurohold Bulgaria [BUL:4EH]. "We will now analyze these offers," Alice Horakova said at the time. 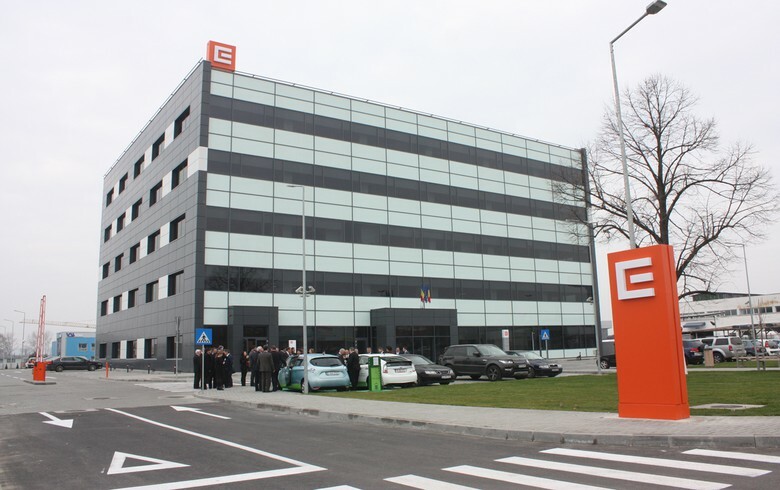 CEZ Group launched the procedure for selling its assets in Bulgaria in 2017, and signed an agreement with Inercom in February 2018. According to data from CEZ Group's annual financial statement for 2017, the deal with Inercom valued the group's Bulgarian assets at some 326 million euro ($369 million). The deal was then banned by Bulgaria's Commission for Protection of Competition, which expressed worries about the combination of Inercom's renewable energy assets and CEZ's control of the power distribution grid in northwestern Bulgaria. The regulator's decision was appealed before court by both CEZ and Inercom. Subsequently, Inercom divested its renewable energy portfolio and asked the competition regulator to look into the deal for a second time. However, the competition authority said that it will not look into the updated notice until the Supreme Administrative Court rules on the complaints filed by the two companies against the Commission for Protection of Competition's initial decision. CEZ's assets in Bulgaria comprise power utility CEZ Distribution Bulgaria [BUL:3CZ], power supplier CEZ Electro Bulgaria [BUL:1CZ], licensed electricity trader CEZ Trade Bulgaria, IT services company CEZ ICT Bulgaria, solar park Free Energy Project Oreshetz, biomass-fired power plant Bara Group and CEZ Bulgaria.